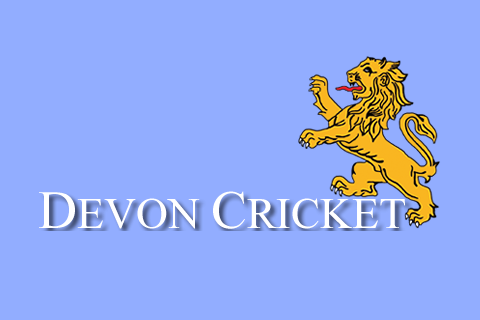 DEVON booked their place in the ECB County Cup semi-finals when they beat Surrey by 26 runs in a hard-fought contest at Exmouth. Ben Beaumont hit 70 and Tom Reynolds 39 as Devon recovered from 68 for four to make 266 for nine in their 50 overs. Surrey got to 144 for four in reply, then lost most of their middle order for 35 runs and were fighting to stay in the game. Despite a dogged rear guard action by their tail-enders, Surrey were all out for 237 with two overs to go. The semi-finals and final are held over two days, at Kibworth CC, Leicestershire on August 22-23. 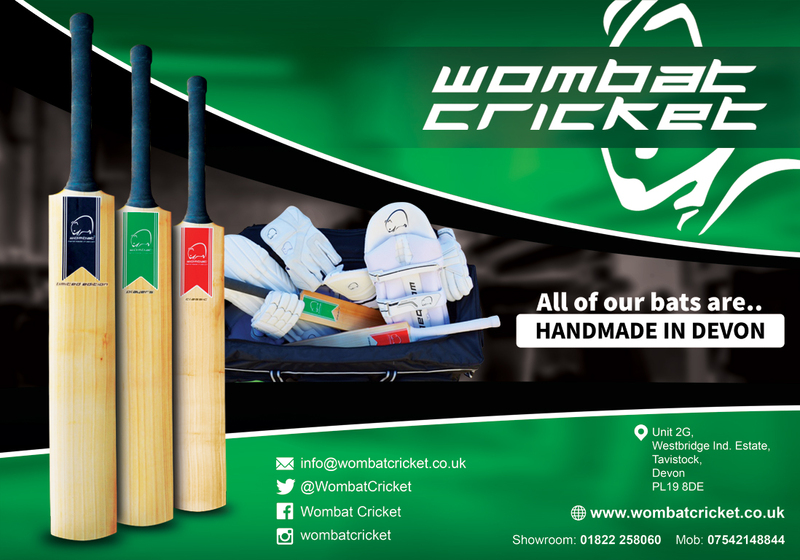 The other qualifiers are Yorkshire, Lancashire and Middlesex- all First Class counties. Skipper Joe Du’Gay (21) was the only batter to reach double figures when Devon were 68 for four after 17 overs and Surrey’s decision to stick them in looked a sound one. Devon’s fifth-wicket partnership between Beaumont and Reynolds, was pivotal. The pair put on 90 in 17 overs before Reynolds was trapped lbw for 39. 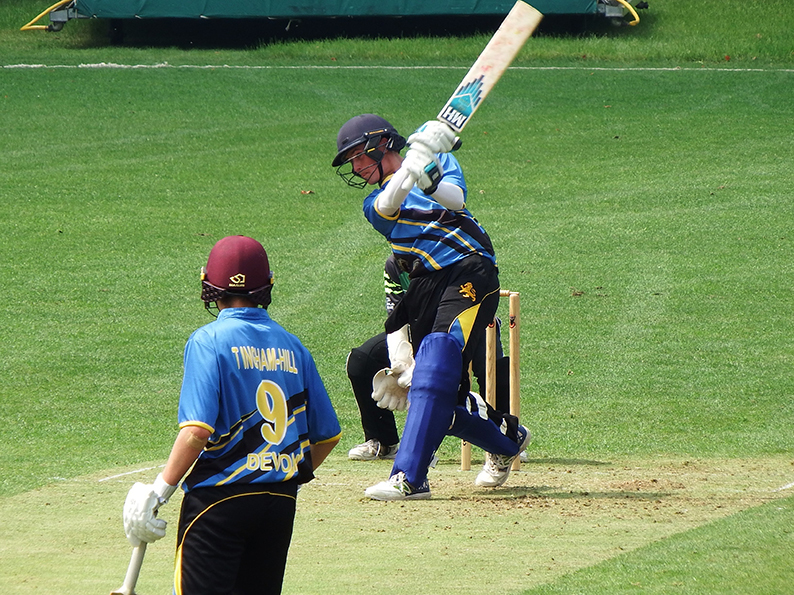 Ben Privett and Beaumont ran intelligently, adding 52 in eight overs to keep the momentum up. Beaumont perished, stumped in the 42ndover. 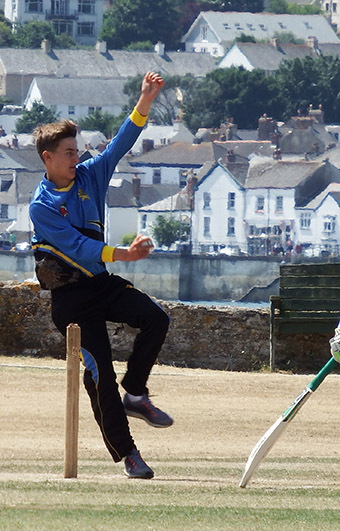 Devon lost three wickets in a hurry as 210 for five became 210 for eight – the last of them Privett for a well-made 24. Devon were in danger of handing the initiative back Surre3y. Charlie Ward (19) and Josh Farley (16no) scampered a further 45 in seven overs to get the final total up to 266. The total was boosted by the extras column which read 56, with 38 wides. Devon had an early breakthrough when Sonny Baker trapped Surrey opener Sam Holland in front, with 18 on the board. Surrey continued aggressively and reached 59 in 11 overs. The introduction of off-spinner Jack Ford slowed the rate. He had captain Monty Bradbury caught by Elliot Hamilton and did the honours himself when he dismissed the dangerous Nathan Barnwell for 41. At 144 for four with 29 gone and Fraser Trimmings (32) and Tom Lawes (26) approaching a 50-run stand, Devon needed wickets. Spinners Ford (3-39) and Farley (3-46) kept the lid on as wickets started to fall. Reynolds assisted by pouching four catches. Devon felt confident when Surrey were 178 for eight with 12 overs to go, but hadn’t factored in tail-ender Tom Geffen's 44 off 49 balls in an attempt to get his side home. Only when Geffen was last out - caught Reynolds off a Privett slower ball – could Devon celebrate.